This Museum will tell the American story through the lens of African American history and culture. This is America’s Story and this museum is for all Americans. 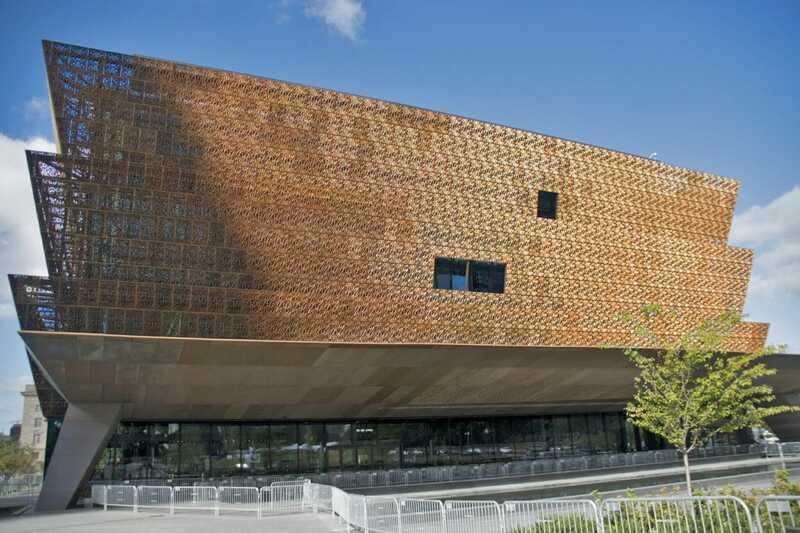 One of the quickest rising Smithsonian museums, the National Museum of African American History and Culture, or NMAAHC, is most certainly going to be the most educational, insightful, and exciting DC stops on your itinerary. Rated #16 out of all DC attractions and holding a 5/5 rating after 1500 reviews, we simply cannot say enough about how great this museum is for student groups, and neither can the millions of visitors seen walk out these doors since opening last year! This is the only national museum devoted exclusively to the documentation of African American life, history, and culture. Inside the strikingly modern facade of the building, you will find over 36,000 artifacts, a truly impressive collection that spans several decades of life. You will be able to visit collections categorized as such: American South, American West, Civil Rights, Clothing and Dress, Community, Education, Family, Literature, Military, Music, Photography, Politics, Religious Groups, Segregation, and Slavery. With so much to see, we suggest AT LEAST 2-3 hours at the museum, though in the past we have had groups use more than one day to explore it all. There are various workshops, educational resources, and special museum events that take place here regularly, providing additional educational benefits to your student group. K-12 curriculum can be specified and focused on during your visit. "The Museum’s popularity among people around the world has created a high demand for group passes for schools, churches, families and more. Although the Museum has processed tens of thousands of group tour requests, there is still a waiting list. For that reason, group reservations are temporarily suspended in order to process open requests. 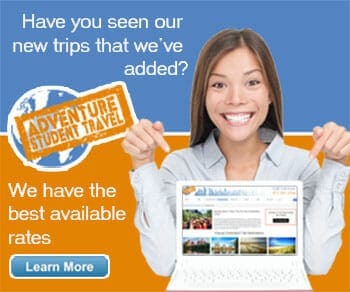 Etix has increased the number of trained representatives to process outstanding group requests for passes." We like to remind groups that there is even an onsite eatery as well, the Sweet Home Cafe. This delicious spot serves traditional, locally sourced, from scratch southern meals to complete your unique cultural experience. Next to the cafe, you will find the museum store where you can purchase everything from museum t-shirts to handwoven sweetgrass baskets, as well.